We at Stairs by Design continue to apply contemporary stairs within many modern household projects. As house designs are changing, we continue to suit this applying our contemporary stairs for many projects. 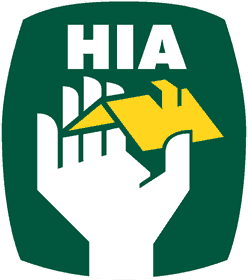 Our office is Located in South Australia at 4 Hatcher Court Burton, We vow to help local families by bringing uniqueness and style to all of our clients homes for many years.We are proudly South Australian and have over 50 years experience.  We have built trust and long-term relationships with many reputable and highly respected builders & architects in Adelaide. Our business has grown into a reputable business that has employed many long term and respected staff over the years. As a client we treat your project differently, as we take pride in our work and approach each staircase individually. Staircase making and design to us is a form of art, it is what we do to fulfill passion in fine craftsmanship and deliver quality products. How do we apply our contemporary stairs to your project? Our contemporary stairs help give a unique feature and cater for your needs and design of the household. Apart from contemporary stairswe do offer modern, classic, curved and traditional styles. Call us and book a free consultation to hear out how we can commence the project and tailor for your designs. We start approaching your project by sending out our friendly staff to your doorstep. Our staff uses state of the art technology to help build and craft your project to great quality. Our staff will always deliver great customer service and meet deadlines for every project. Our post vanishing and staining services will ensure that your timber will have longevity and help your stairs last over time. 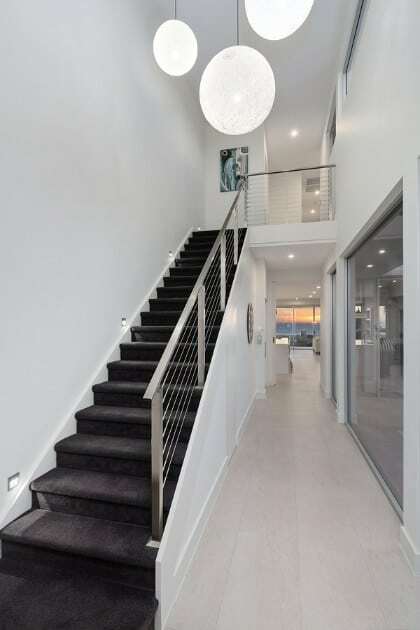 Our contemporary stairs process is one reason why we are passionate about what we do and why we deliver unique and high-quality staircases across all Adelaide Households and businesses. Why pick our contemporary stairs? At Stairs by design our contemporary stairs are a strong standpoint of the art of modern staircase making and designs. 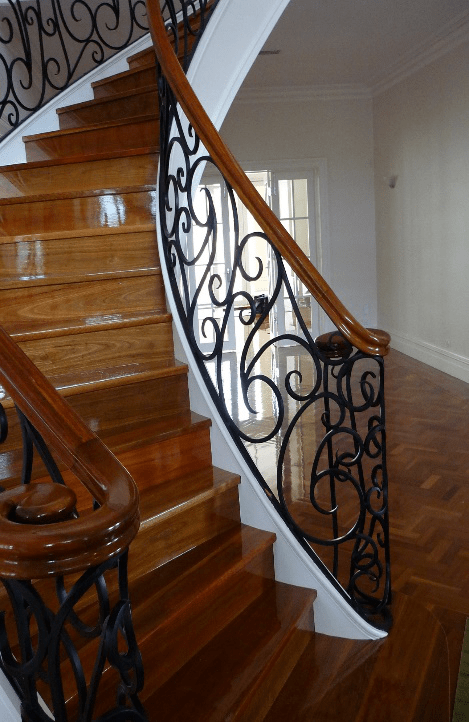 At vision is strong, as we approach each staircase project individually and will help tailor yours to meet the specific look or style your house needs. Our mission and goal is to keep providing stairs that can transform & enhance the spaces in which we live & work in. From their family’spast and present, Mario Ricchetti&MiloradJokic continues the art of staircase making with the same passion and core principles as their forefathers. With care to our products and clients we offer you a 10-year warranty to cover any manufacturing or workmanship faults. Our products use unique materials, having various grades of timber and offer finishing, to protect the timbers longevity.Our mission and vision is to keep providing stairs that will transform & enhance the spaces in which we all live & work in. 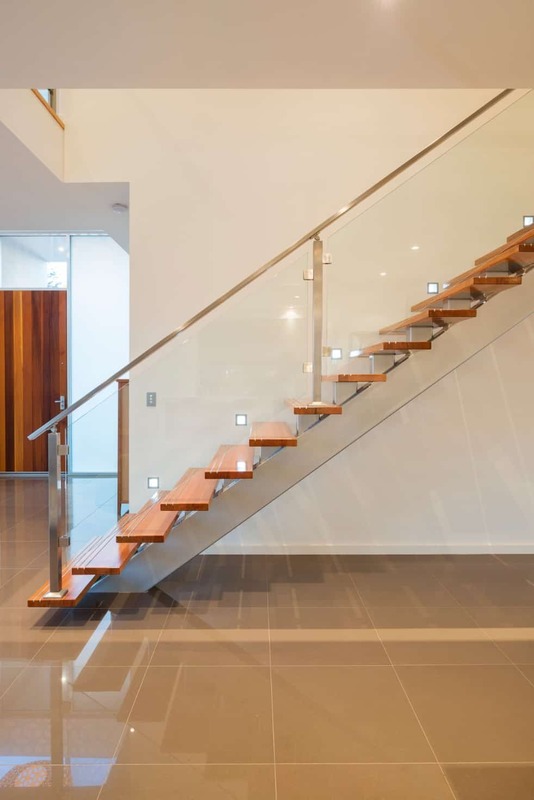 Inquire about our range of contemporary stairs, we offer a free consultation, so call now!